We are launching a new blog series called #GetInHerCart Expert Q&A. This series of blog posts will connect us with some of our favorite industry experts who share our curiosity for how consumers around the world shop for natural products and what makes brands succeed in reaching them. This first in the series features a Q&A with Maria Reyes, Director of Category Management at leading national distributor, KeHE, with the corporate office based in the Chicago area. If you sell olive oil in the USA, you’ve likely heard of, or know Maria Reyes. She’s someone I’ve known for several years and is an expert whose opinion I value. She also works for an outstanding company, KeHE, one I’ve been privileged to work with and a distribution partner to so many of the brands Green Purse PR represents. 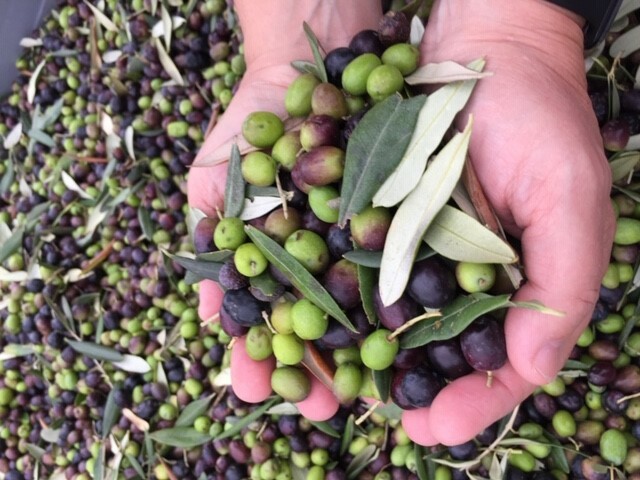 Focused on premium, not processed extra virgin olive oil, Maria has helped bring to market and build brands like, Lucini, Colavita and Gaea back when these brands were first launched and are now rock stars of the specialty food industry and olive oil category. 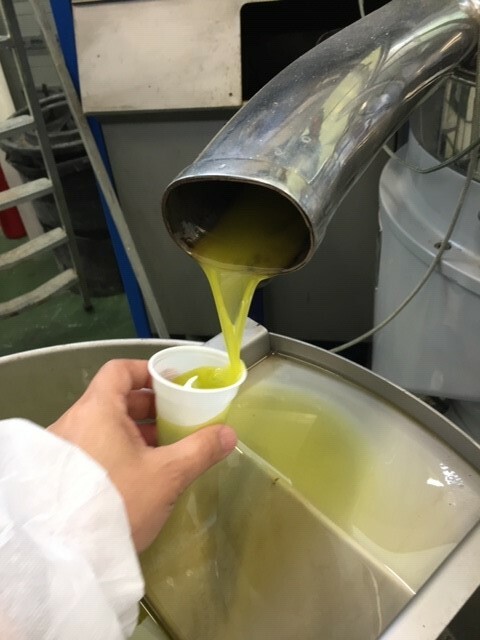 Most recently, Maria is focused on launching new and artisanal brands from Sicily, as well as Spain, the largest producer of olive oil in the world. Continue reading below for our recent Q&A interview with Maria, and thanks for reading our blog, #GetInHerCart. Q. Before launching into a new grocery retailer, brands should be doing this__________before they launch. Realistic budget for marketing and promotional activities. Narrowing down your target retail accounts & ensuring you have the proper funding to support each of them via discounts, demos & consumer education. Q. When we use the phrase ‘understand the shopper,’ what does that really mean? What specifically should brands be studying to understand their retail customers’ shoppers? Identifying the types of shoppers already primed to find your key claims of value. Understand where shoppers learn about products in your category. Learn how those products are used at home. Q. Specialty food categories like olive oil (also wine, honey, cheese, etc.) can be overwhelming and confusing for consumers, unless they are experts. Do you have any examples of brands and/or retailers doing a good job of educating shoppers in stores or online? 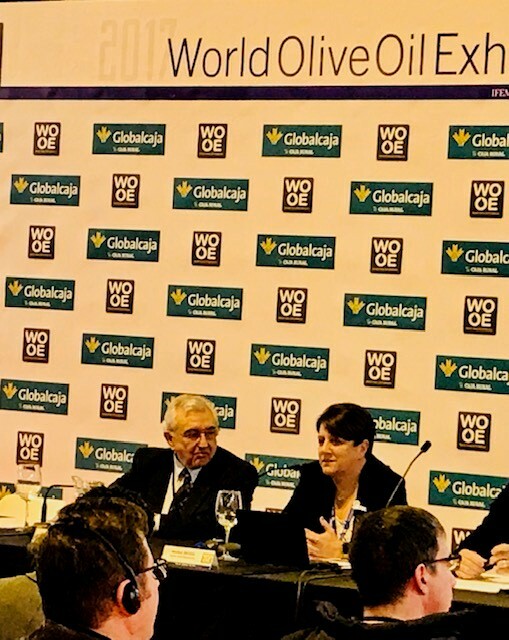 A. Maria says that Cobram Estate (California & Australian olive oils) Gaea from Greece and BONO from Sicily, Italy, are excellent examples of marketing partners in that they work to educate consumers online and in stores. 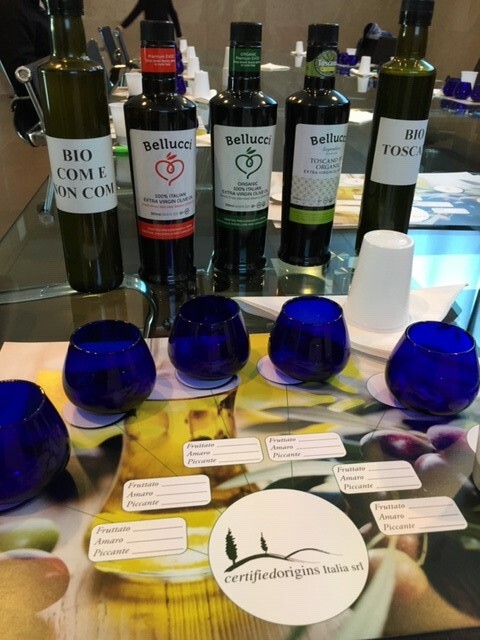 Maria added that she had recently attended an education event at Cobram Estate’s office in Woodland, California for their retail partners and noted that programs to up level olive oil knowledge of retail partners is equally important to consumers as well. Maria says there are some excellent olive oil experts around the world, like: Leandro Ravietti Techincal Director at Boundary Bend Australia, Dean Wilkinson, Head Panel Taster at the California Olive Oil Council, Dr. Mary Flynn from Brown University, Alexanda Diverini, Founder of The Extra Virgin Alliance and David Neuman, founder of the EVOO Guy. These are all professionals in the industry and great at helping educate key decision makers, consumers, and have also helped Maria over the past few years gain her olive oil knowledge. One challenge Maria noted as it pertains to olive oil education is that “some retailers lack the infrastructure and time to properly educate themselves in order to help educate consumers in their stores,” and noted that categories like extra virgin olive oil and Manuka honey, are examples that should have more in-store education so shoppers can understand these products are unique and generally cost more. Opportunity for brands to more closely collaborate with retailers to educate shoppers on premium categories, like olive oil, honey and wine. “Consumers are more educated than they have been in the past, but there’s still a lot of room for improvement by both brands and retailers to educate consumers in premium categories." Q. Just because a producer thinks they have an outstanding product, does not necessarily mean it’s going to do well at market. In addition to having a great-tasting, good quality product, what else is required to be successful in a crowded category, like olive oil? Maria adds exposure such as, top tier media placements like, O the Oprah Magazine and Bon Appetit as well as awards, like, The Specialty Food Association’ Sofi Awards and the New York International Olive Oil Competition, can carry a lot of weight when building brand recognition and gaining exposure with retailers and often the consumers as well. Q. When launching a new product (and new brand) at grocery retail, what are some of the must-haves? A. “They need to have proper labeling, a national sales manager or regional sales team. If they don’t have someone here to help guide them step by step and develop a certain level of consistency, they’re going to potentially fail and often spend substantial capital. Another must have is having product inventory in the USA, that shows your commitment to the market.” Maria says that one way for brands from outside the USA can demonstrate that commitment is either working with an importer (who distributors like KeHE would be buying from,) or in some cases even opening up their own US corporation with their own warehouse (acting as the importer themselves) to service their American customers. Maria has worked with several brands coming from outside the USA who produce the number one selling product in their country and they expect that they’ll also be the number one here in America. These types of high expectations come with the assumption that they’ll automatically have volume, expecting to sell by full imported container load, which is not always possible in the beginning and often takes several years to grow into. Q. 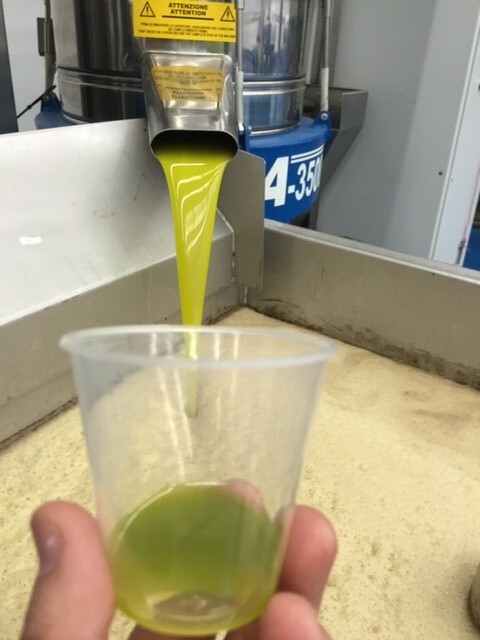 Are there any specific niches within olive oil where there is still some room to shine? A. “Yes. Demand for quality olive oil is increasing and supply is declining, except in Spain.” Currently Maria is focused on bringing olive oil from quality Spanish producers on board and taking full advantage of the current trend toward healthy fats, citing olive oil as “the healthiest fat of all, period.” Maria recommends high quality extra virgin olive oil brands leverage the healthy fat positioning currently trending with consumers. Q. Are there any brands, countries or country promotion boards that do an outstanding job of telling their provenance story here in the USA? A. “The Made in Italy brand protected by the Italian government through the Italian Trade Commission.” Maria also added that ancient cultures like Spain, Italy and Greece have a big advantage in telling a provenance story with the Italians being the best and most experienced at it. Q. 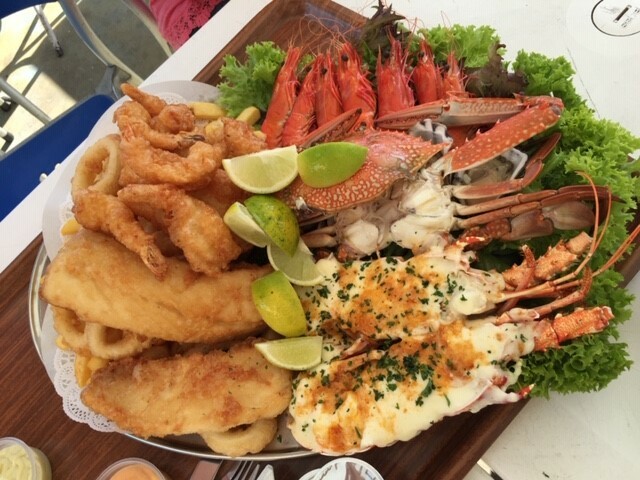 If a specialty food brand suddenly had an extra $10k, $20k, $50k or even $100k USD to spend on consumer marketing, where would you likely recommend they invest it? Source: www.instagram.com/gaeaoliveoil | Example Maria shared of GAEA from Greece’s on a billboard in Times Square, New York City during the Fancy Food Show. Consumer media: Clean Eating, Bon Appetite, Food & Wine & Saveur. Trade media: Supermarket News, Olive Oil Times, Olive Wellness Institute, Specialty Food News, Nosh Newsletter, New Hope Network, Gourmet Retailer, Food Navigator & GMA Smart Brief. 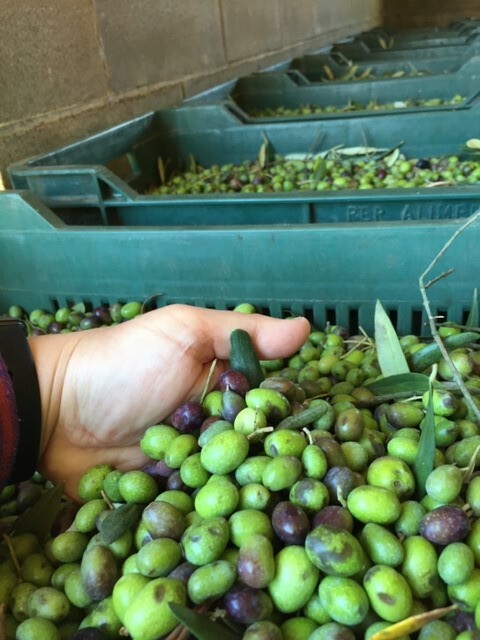 Maria has a wealth of insight into the specialty food and olive oil categories, and she loves sharing it, which is why she is one of our favorite experts. Follow Maria on LinkedIn here, where she frequently publishes news, insight and commentary on the olive oil category and specialty food trends. Brands whose strategy match a national distribution model and are interested in partnering with KeHE should inquire online here, www.kehe.com/distribution. You can also connect with KeHE on social media: Twitter, LinkedIn, Instagram & Facebook. 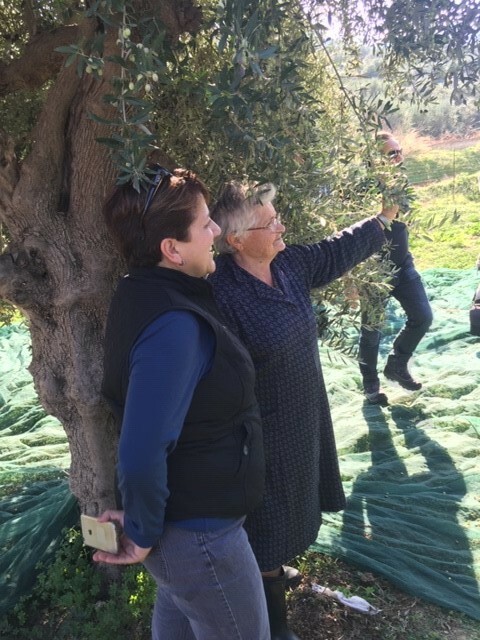 View more of Maria’s travels from around the world speaking at olive oil industry events and visiting with olive oil producers from countries like, Australia, Spain, Greece and Italy.